Choosing a window for a home can be a daunting task. 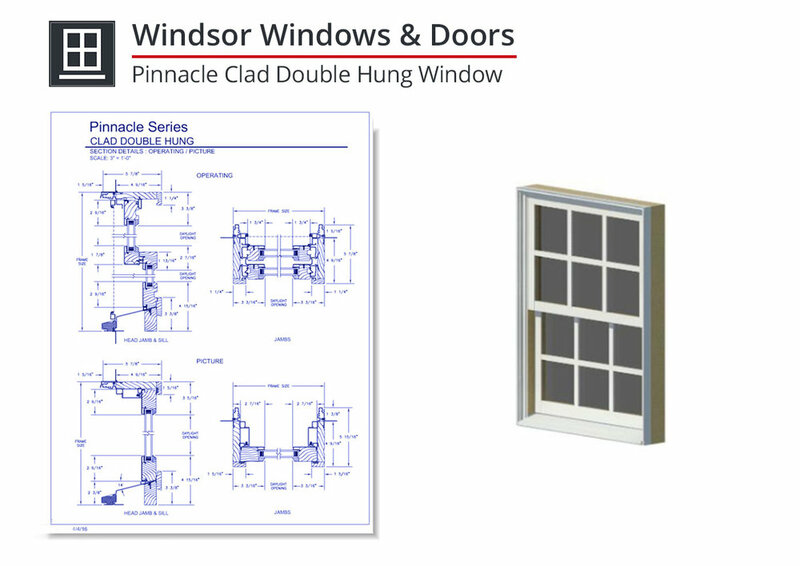 While we previously created a guide for choosing the right windows for your project, this time we wanted to offer an assortment of CAD drawings of windows that you can easily incorporate into your next project. *Free registration on CADdetails.com is required to obtain the files. Warmth and beauty of Clear Select Pine, Natural Alder or Douglas Fir interior; can be painted or stained. Clad units offer a strong, durable extruded aluminum exterior sash and frame for low-maintenance. EZ Tilt sash with compression jambliner for easy cleaning and sash removal. Warmth and beauty of Clear Select Pine, Natural Alder or Douglas Fir interior; can be painted or stained. Clad units offer a strong, durable extruded aluminum exterior panel and frame for low-maintenance. Optional multi-point locking system features three-point jamb-engaged tongue system for uncompromised security. Also available: single point, single bore, double bore and no bore. 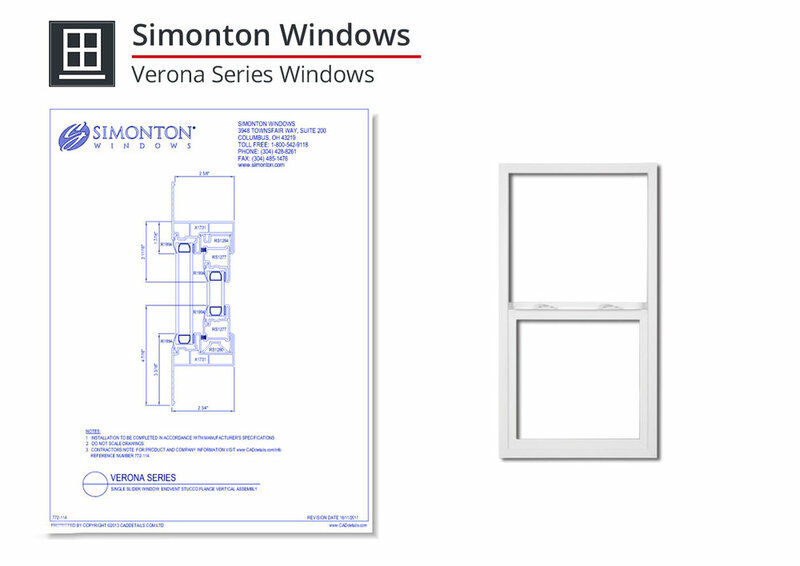 Verona by Simonton™ windows are an affordable way to make your home more beautiful, comfortable and energy efficient. The streamlined profile provides a sleek, contemporary appearance, while energy efficient details help lower heating and cooling costs. Reflections 5500 Vinyl Double Hung Replacement Window Classic Beveled Frame Design complements any home. 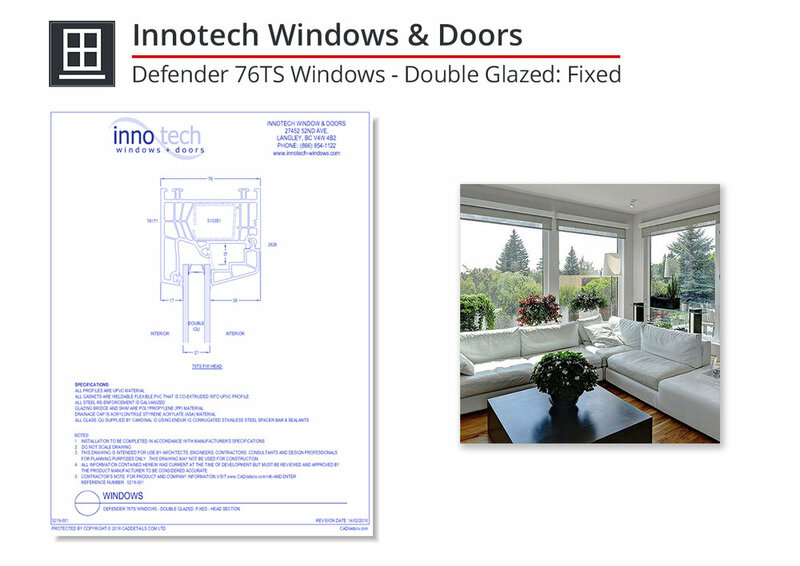 High Energy Performance with standard Low E glass and Argon gas. Custom Style with Decorum® exterior colors, interior woodgrain and distinctive hardware finish options. 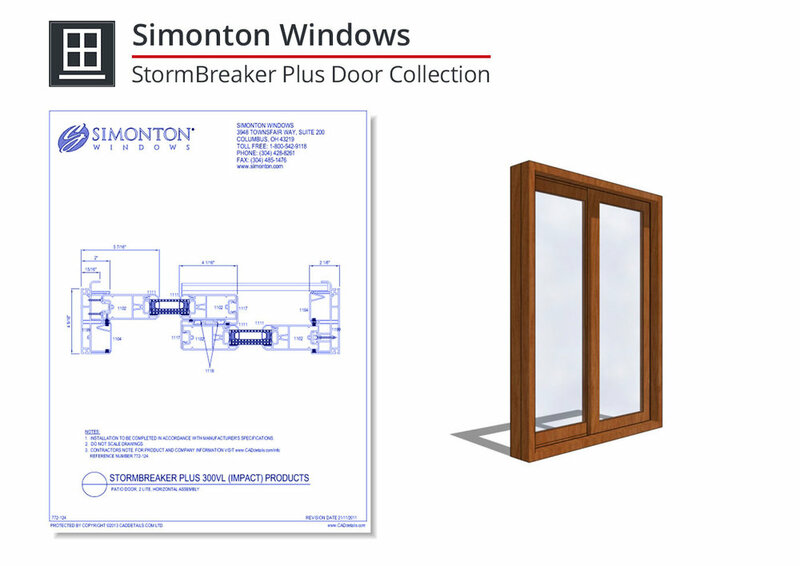 Complete Line of window styles, including a Patio Door and Garden Door. Advanced Glass Options help provide maximum efficiency, increased sound dampening and security. 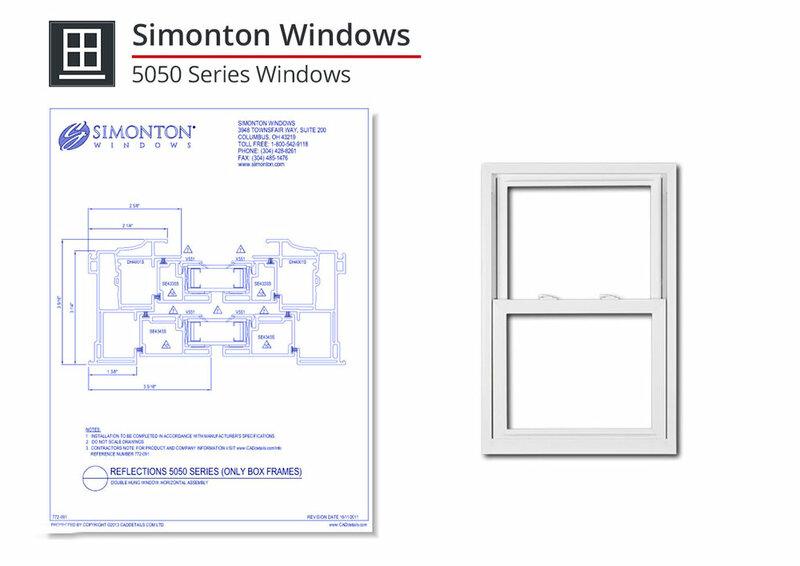 400 Series bay and bow windows feature all of the individual qualities of our Woodwright®, double-hung and casement windows. Each is delivered as a complete unit to help speed installation. When you unite classic craftsmanship with Andersen innovation, the result is a beautiful window that's built to last. 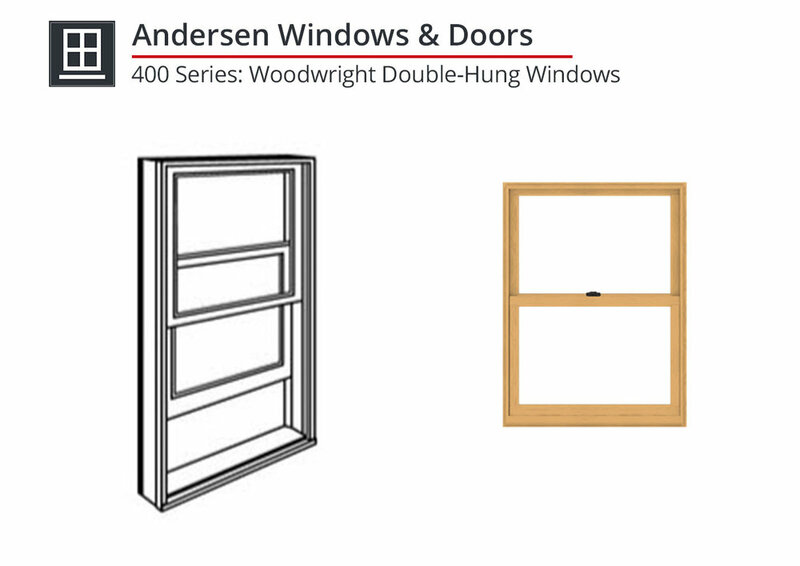 Andersen Woodwright® double-hung windows with easy tilt-release locks combine old-world character with modern technology, giving you the look you love with the features you need. A-Series double-hung windows have two operating sash that move up and down allowing for ventilation on the top, bottom or both. The sash tilt in for easy cleaning from the inside of your home. Made of wood protected by fiberglass and Fibrex® composite material, it's our best-performing double-hung window. Side sliding window with transom - W Series Premium side sliding window with transom, one fixed panel, and one top hung opening panel. 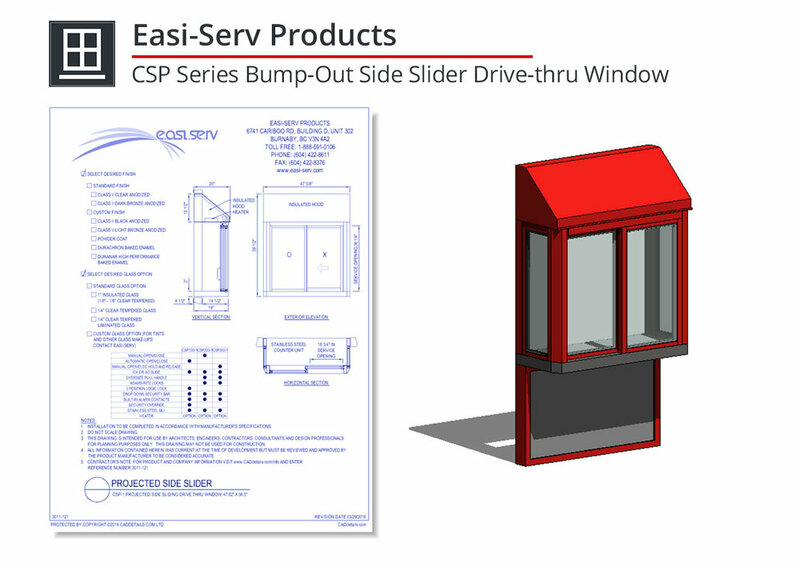 Projected Side Sliding Window - CSP Series Premium projected side sliding window with one fixed panel, and one top hung opening panel. Bi-parting window - SB Series Premium bi-parting window with two fixed panels, and two top hung opening panels. For coastal living, StormBreaker Plus 300VL windows and doors are designed to help withstand high winds and wind-driven debris without the use of shutter systems. They feature an attractive beveled frame design, reinforced profiles for added strength and provide impressive energy efficiency. Need window design files instantly? 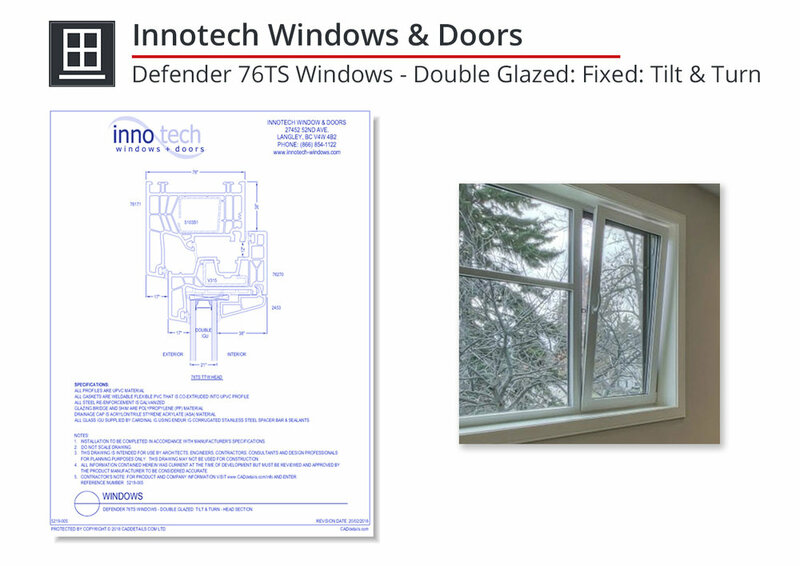 Download our window QuickPack here.